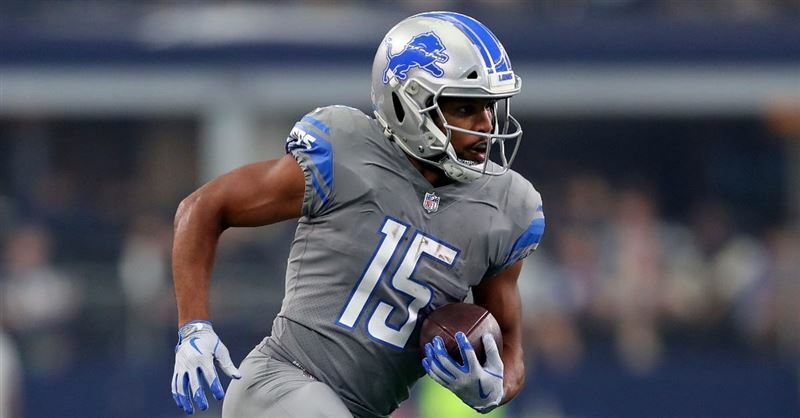 The Philadelphia Eagles welcomed a new teammate last week by inviting him to church. The 2018 National Prayer Breakfast is scheduled for this Thursday evening in Washington D.C., and the keynote speaker will be Philadelphia Eagles Christian quarterback Carson Wentz. Philadelphia Eagles wide receiver Marcus Johnson will remember October 12, 2017, for more than his team’s 28-23 victory over the Carolina Panthers. After he was cut from the Philadelphia Eagles roster last week, Tim Tebow is set to return to ESPN as an analyst. Popular Christian athlete Tim Tebow will not be included in the Philadelphia Eagles’ roster this season. Popular Christian celebrity-athlete Tim Tebow is back on the football field after two years and is just as popular as ever. 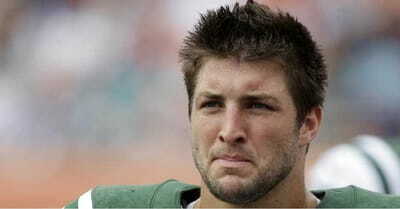 Christian football star-turned sports analyst Tim Tebow is returning to the NFL to play for the Philadelphia Eagles.